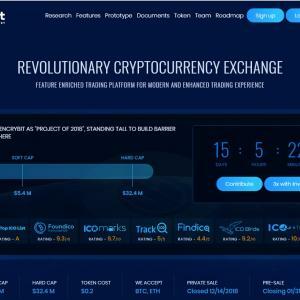 Showing 25 of 476 ICOs Found Matching Search "Trading Fee"
A decentralized exchange protocol based on Ethereum. 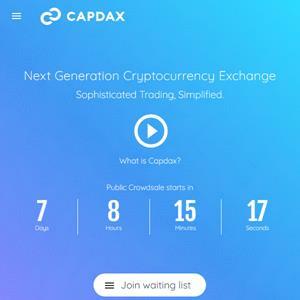 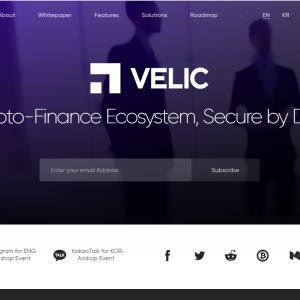 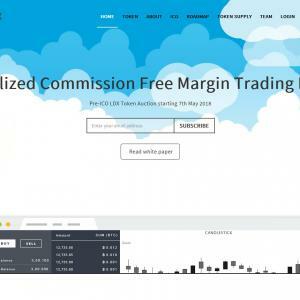 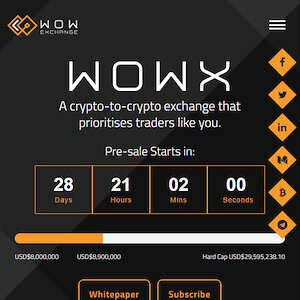 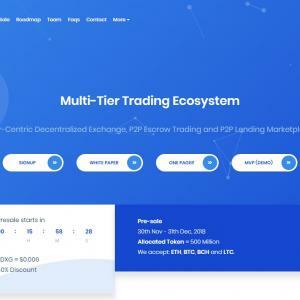 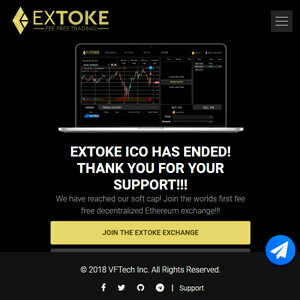 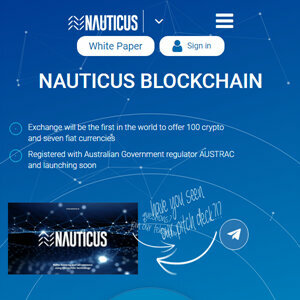 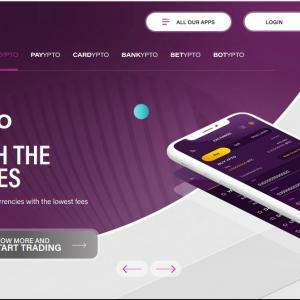 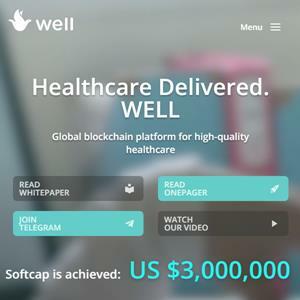 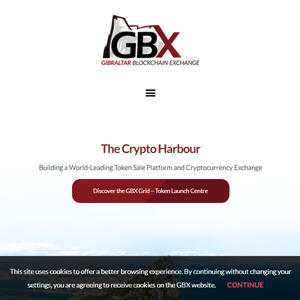 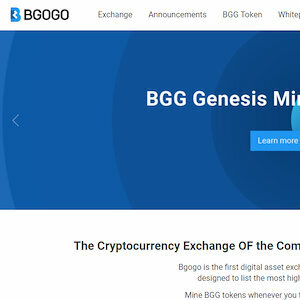 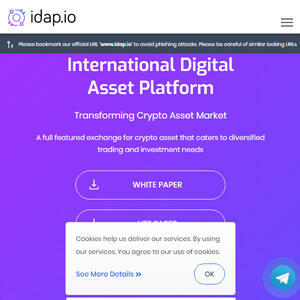 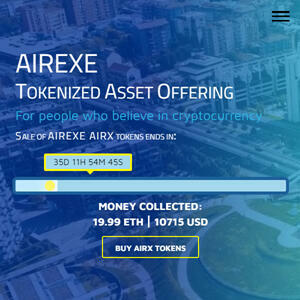 A cryptocurrency exchange and trading platform. 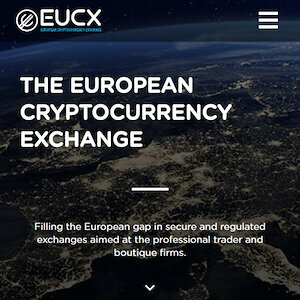 A cryptocurrency-fiat exchange emphasizing legal compliance. 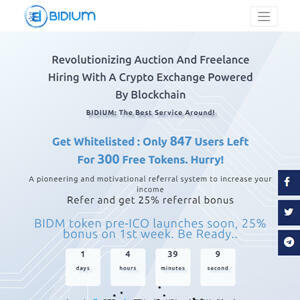 A freelancing platform with an integrated auction system to match employees and employers. 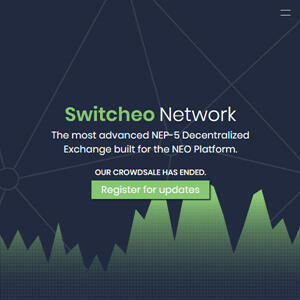 A decentralized exchange for NEP-5 tokens, the NEO counterpart to Ethereum\'s ERC-20 token standard. 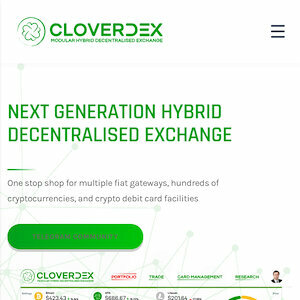 A crypto-to-crypto exchange with benefits for traders. 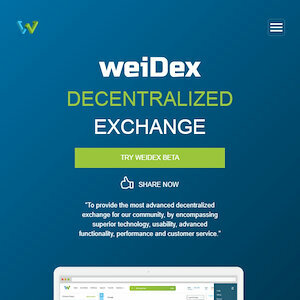 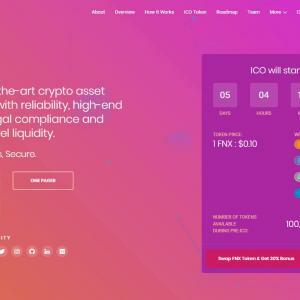 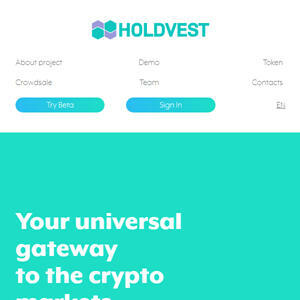 A cryptoasset exchange featuring supernode listing authority. 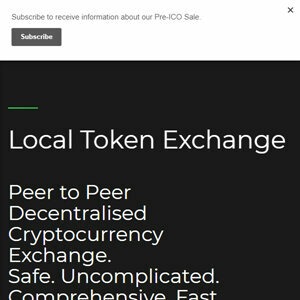 A P2P decentralized cryptocurrency exchange with a profit-sharing token.